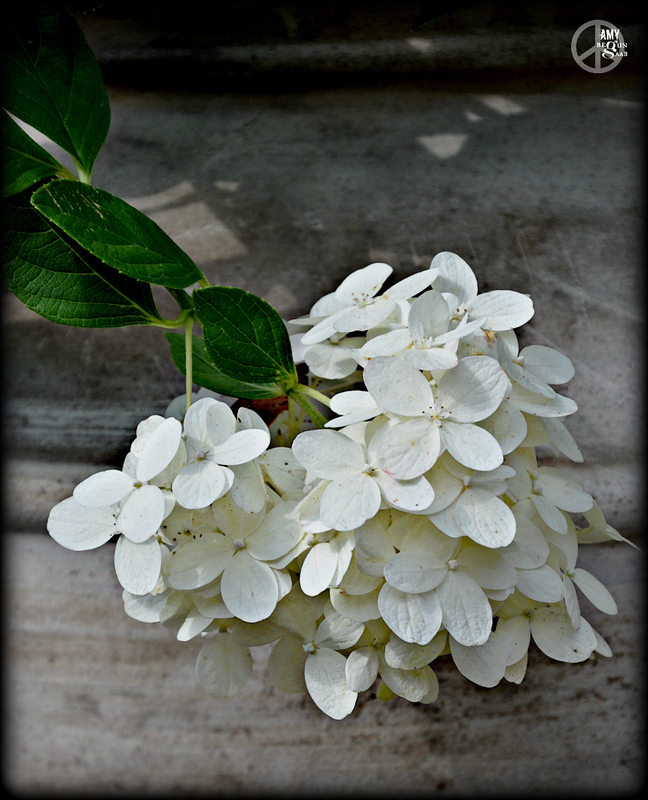 I love hydrangeas, too. But this picture of them may be even better than the real thing! How sophisticated, calming . . . pretty. Thanks for sharing.